Want a great day out cycling in Yorkshire with a group of friends? Want a great day out cycling in Yorkshire with a group of friends? 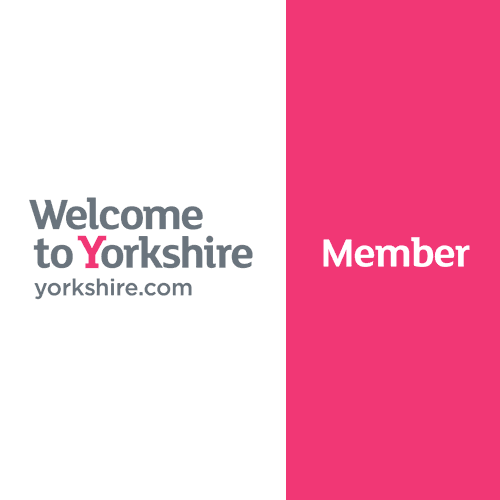 … why not consider a unique and personalised cycling adventure with Yorkshire Velo Tours? A day out in the Yorkshire Dales on bikes can enhance lives, strengthen relationships and offer a true sense of adventure and shared achievement. It’s great fun and days like this leave lasting memories. "Booked onto this with a group of family friends all of varied cycling ability. Charles was excellent at catering for the needs of the group throughout the day, provided insight along the route and in general made the experience both challenging and enjoyable. We were lucky with the weather, but even when there were showers, the views and route made everything worth it! Would fully recommend to anyone"
Whether you are new to cycling or have been at it for years, we can design a day package for you that will suit your requirements. We always work closely with clients to talk through and design an event that is right for you. 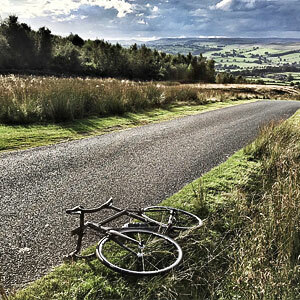 We have a wide range of options for you to consider from riding the full stage 1 of the 2014 Tour de France to a much shorter ride of around 30 miles, focussed on the best cafe stops, finishing off at one of Ilkley’s great local pubs! Start and finish is the Wheatley Arms in Ilkley with excellent road, train and air links. Enjoy a pre-ride breakfast and a chance for us to run through the day with you. Each rider will be given a drink and nutrition pack comprising a Yorkshire Velo Tours water bottle, energy gels, flapjack and a banana. Bikes/Technical Before the ride our Cytech qualified team mechanic will perform a bike check for each rider and provide any technical advice as required If riders don’t have their own bikes, bike hire is available. The Ride We place great importance on ride safety, so there will be a short briefing for riders to ensure both you and other road users stay safe. Why not make the event into a short break with one or more nights’ stay in the lovely town of Ilkley. We recommend staying at the Wheatley Arms which has 12 luxurious rooms available with views of the famous Cow and Calf rocks. It is very popular, so please get in touch with us as soon as possible if you wish to make a reservation. The town of Ilkley boasts a wide range of excellent restaurants as well as numerous bars and pubs. Have a look at the Flying Duck, Friends of Ham and the Bar T’at. It all makes for a great night out to round off a day in the fresh air!